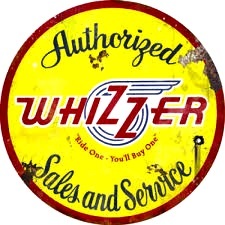 what is a “Whizzer” ?? $5000 in the early 1970’s. never made it into mass production. 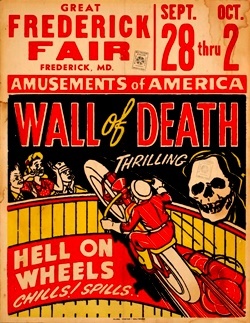 faster than it’s tires would tolerate…..
until the wheels fell off. ………… I know I can. 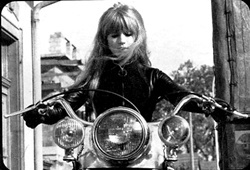 cannot learn to ride a motorcycle from a post. 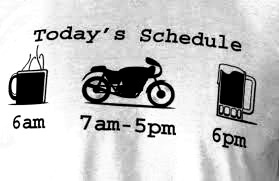 But motorcycling ain’t a science, it’s an art. I might as well tell you a little about the early history of em…..
it’s more of a sport than an art. any money for it, at all. of chrome is hard work. there were steam powered ones. 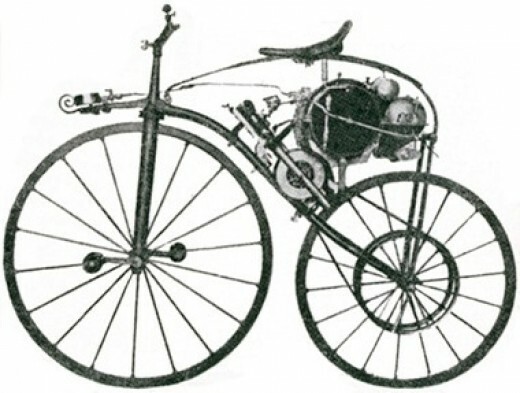 …………………………….. the ‘Michaux-Perreaux Velocipede’ . 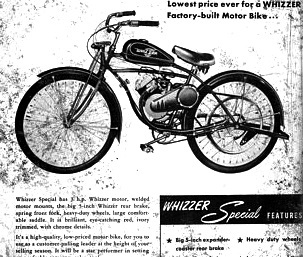 It was basically a converted bone shaker bicycle with a steam engine attached. and burned alcohol to make the steam. practical or comfortable, I guess…. …………………. more like wonky and dangerous. 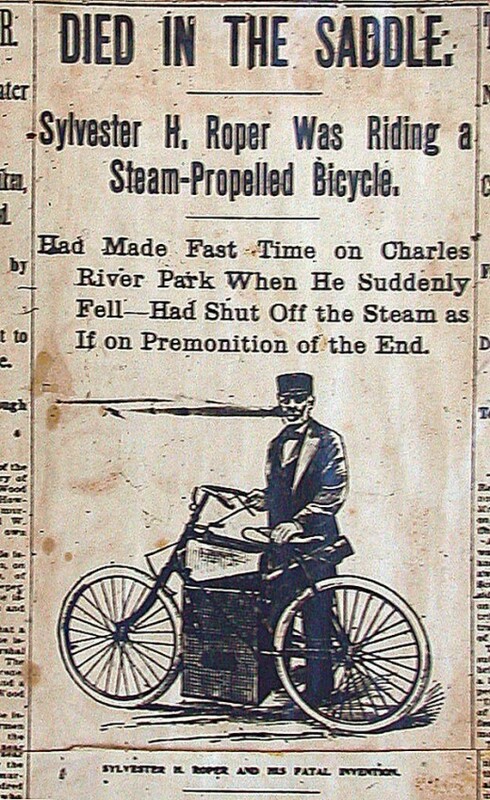 a guy named Sylvester Roper was working on a steam velocipede, too. built into the one piece handlebar assembly. Again, comfort wasn’t exactly job one. Roper was committed to his creation. He died in the saddle of his 1896 model . I don’t mean THAT way. ………………….. a little less …. well, sketchy. 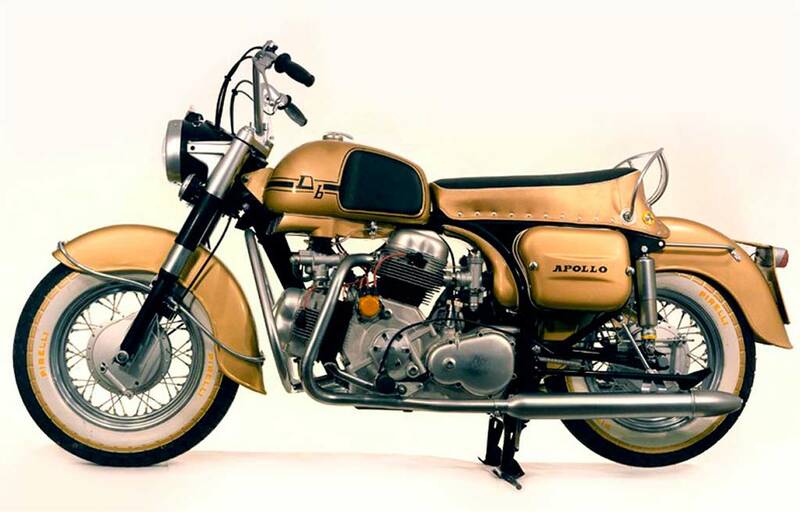 A lotta times you’ll hear people say that the Germans actually invented the first motorcycle. 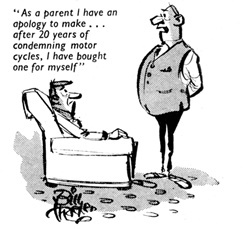 And I guess it depends on your definitions…. 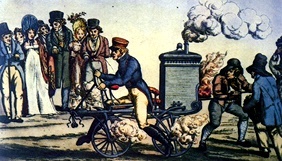 –the Daimler-Maybach ‘Reitwagen‘ of 1885 bore little more resemblance to modern motorcycles than did the previous steam powered ones. and a couple outrigger training wheels. due to the engine’s hot tube ignition built too close to it. 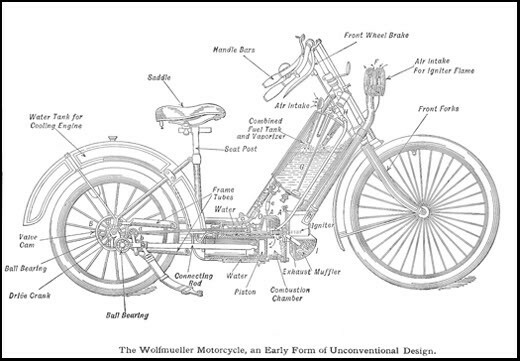 so I’m not sure even Gottlieb Daimler would take the ‘first motorcycle’ distinction that seriously. 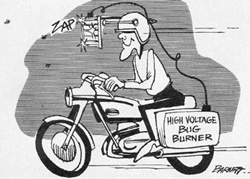 I guess I would point out the world’s first PRODUCTION purpose-built motorcycle…..
see on some bikers, I dunno. 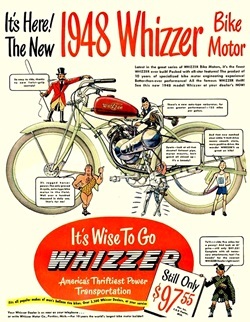 This thingee had a water-cooled four stroke two cylinder carburated 1500 cc engine — that would make 2 1/2 horsepower and about 25 miles an hour. It used pneumatic tires, had brakes, and a relatively comfy seat. 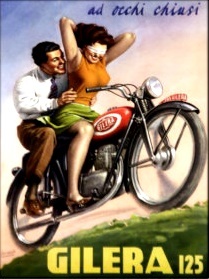 It also required the rider to start it using the old ‘run alongside and jump on’ method, since it had no clutch or pedals. 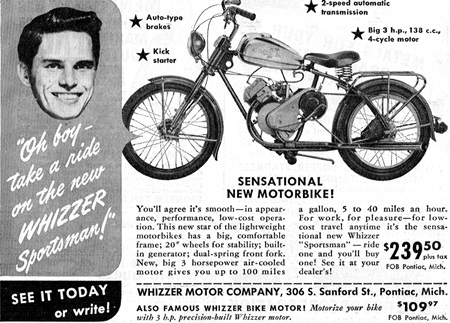 It might be interesting to note that the first use of the term “Motorcycle” was around that time…. 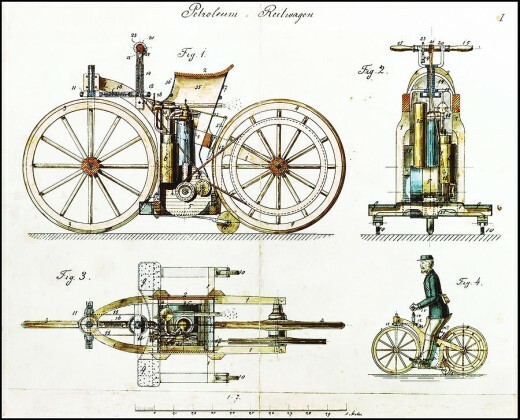 An American inventor from Indiana, EJ Pennington, used it in 1893, and he went on to patent a motorcycle design of his own in 1896.
over the leadership in motorcycle development. 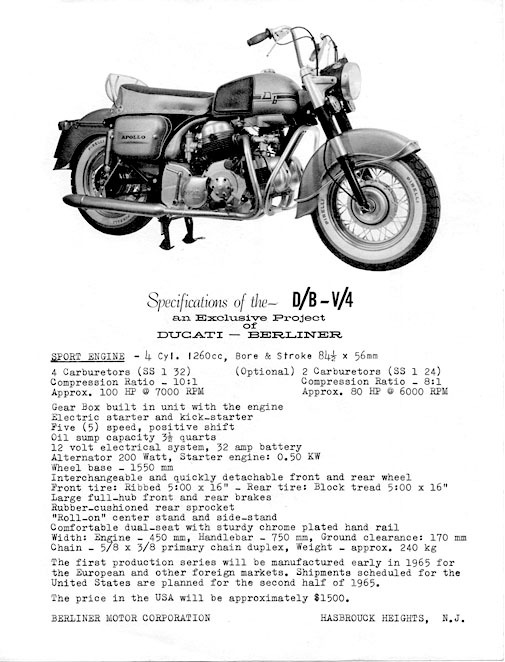 In Britain, Triumph produced it’s first mass produced purpose-built ( not a converted bicycle ) model in 1905, with a Triumph 3-horsepower engine. 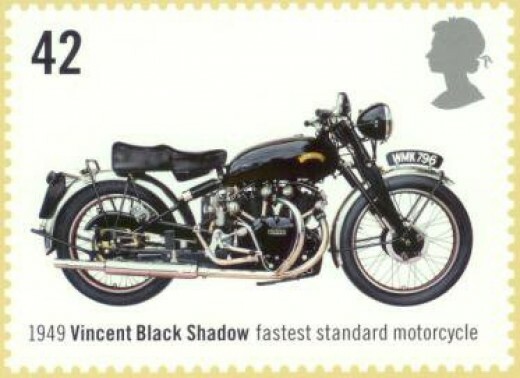 BSA released it’s 3 1/2 model in 1910. 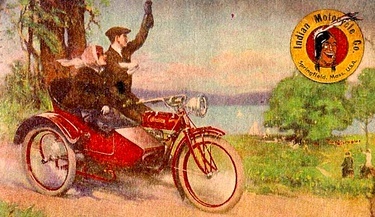 Norton would produce their first bike with a Norton made engine in 1908. 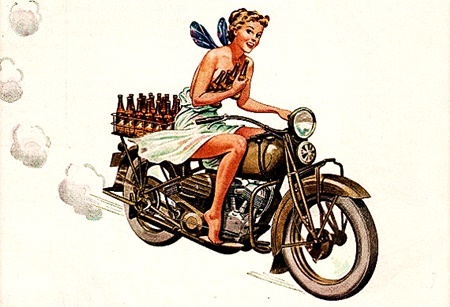 In 1913, Royal Enfield introduced its famous V-Twin powered Model 180 with sidecar. chain drives and a diamond frame. 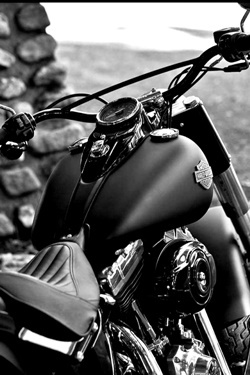 Harley Davidson released their first production bike “Model 1” in 1904 — it had a 405 cc (25 ci) 3 horsepower intake-over-exhaust engine, designed in part by Ollie Evinrude. 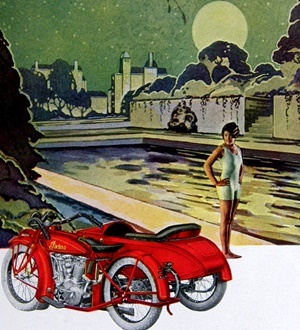 German manufacturing of motorcycles was also booming, and makers during this period included Hercules, Mars, NSU, Opel, and Wanderer, with Triumph also maintaining a plant in Nuremberg. manufacturers in France, and Italy. 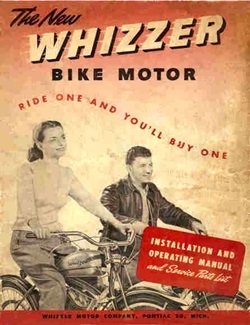 to learn how to ride one? to look out for when riding? could I do in the end? just learn on the go. for me to go really ape with it. out of me several hundred times. when it’s time to me to GO . 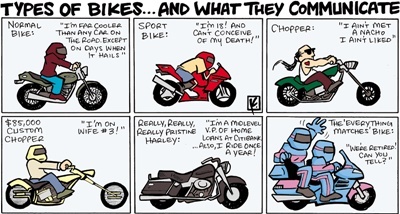 you’re obviously not a biker. getting a m/c license or such. in a class like that. 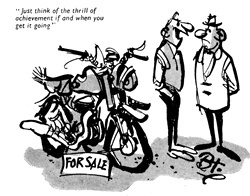 Is it difficult to ride well ? Oh man, damn sure, it is. You got no idea how difficult. and all the safety equipment. 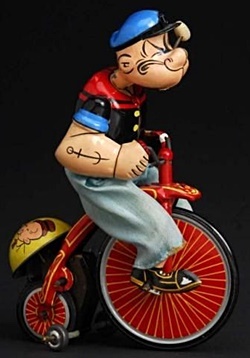 use it to control your bike. to stop and turn on a dime. they usually drive like it. a fender to them, after all? not to pull out anyway. And sometimes they fool you anyway. and a long term financing contract. ‘the elephant in the room’ one. my way out of a paperbag…. 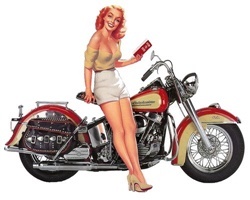 You lean the bike – not you. to keep your center of balance. into a steeper right turn. the bike turns, you don’t.